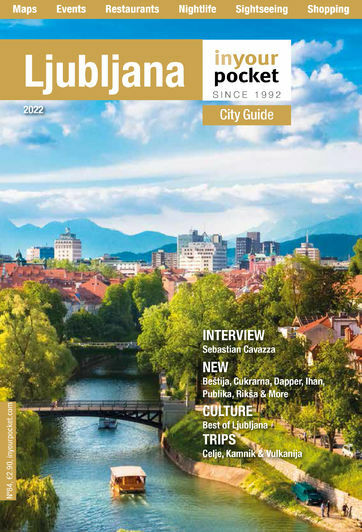 Twice voted the best club in Ljubljana by In Your Pocket readers, if you’re staying in a hotel in this part of town and your bed starts bouncing across the room in the middle of the night, the chances are the culprit can be found inside Klub K4. A very student-oriented club indeed, it’s hot and sweaty and the DJs play some of the weirdest, hardest stuff in the country. Brilliant stuff. Klub K4 also offers Roza (Pink) Party nights for the gay community. Check out their Facebook page or website for detailed programme info. Great place if you like underground music and scene. Full suport on previous night with Onur Ozer. Locals were playing good as hell! Go and check. ...when ever i go to k4 i have a great time.. place to be!